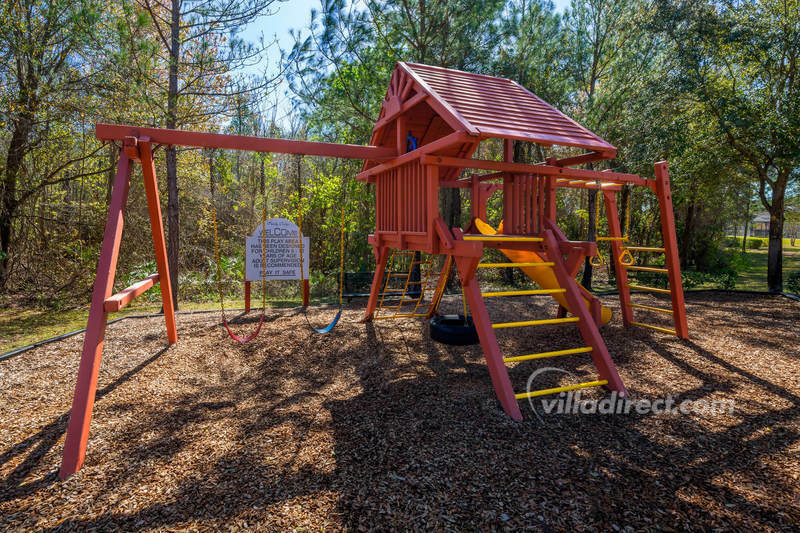 Sandy Ridge is a private community of vacation homes set in spacious lots with executive-style floor plans and amenities. 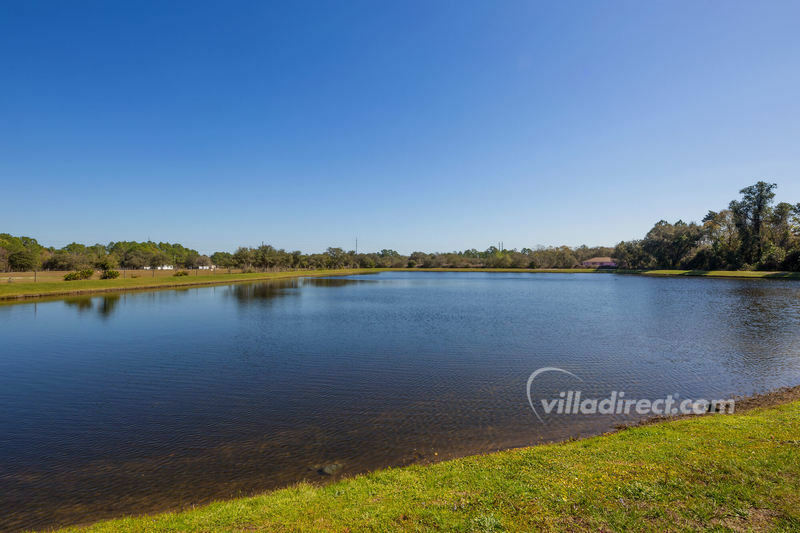 Over 100 beautiful vacation homes are located within the landscaped gardens of the vacation community, with attention being paid to every detail. 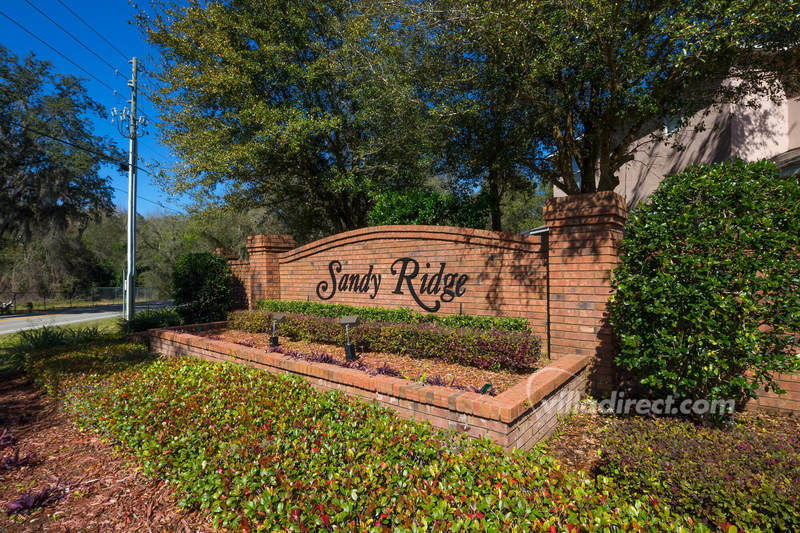 Sandy Ridge is perfectly positioned to help guests maximize their enjoyment of the theme parks, attractions, features, shopping experiences, and natural beauty of central Florida. 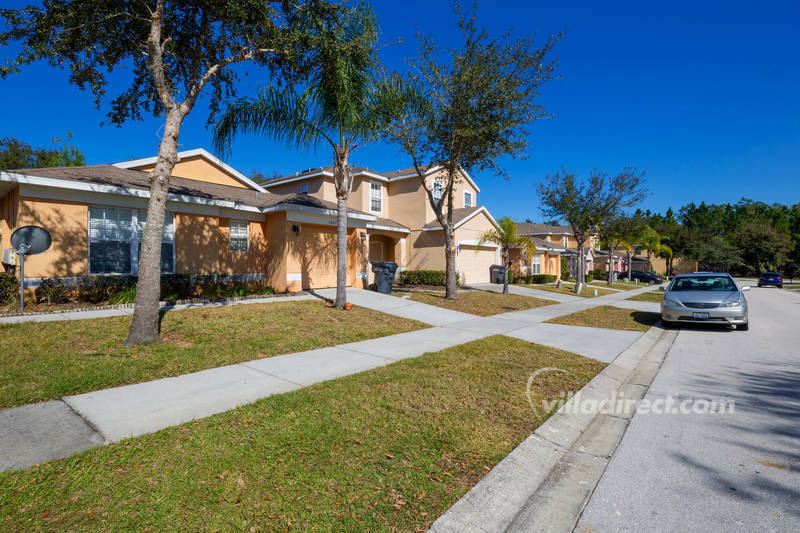 Sandy Ridge is an ideal base for your family's next trip to the Walt Disney World® Resort area and your vacation to Orlando, Florida. The community has easy access to Walt Disney World® Resort and is located right on Mickey's ''doorstep''... less than 9 miles away! The location offers easy and fast access to the parks, attractions, shopping malls and restaurants in the area, allowing you the time to enjoy yourselves on vacation - not sitting in traffic! Nearby, there's the Champion's Gate shopping area, with supermarkets, restaurants, fast food outlets and lots more besides. The Omni Resort is right on your doorstep with its fine dining restaurants, 3 fabulous championship golf courses designed by Greg Norman, and the David Leadbetter Golf Academy. The Reunion resort is 5 minutes away with its 3 championship courses for you to enjoy.